This weekend in Italian SuperLega we will have big match between Azimut Leo Shoes Modena and Sir Safety Conad Perugia. Lorenzo Bernardi spoke in front of the media before Sunday's match with the Azimut Leo Shoes Modena in Superlega. These are some of the important parts of the press conference. On the other bench Bernardi will find his old master Julio Velasco. "I have a great admiration and respect for Velasco, one of the greatest coaches in the world”, says Lorenzo Bernardi, the head coach of Sir Safety Conad Perugia. In other interesting match Vero Volley Monza will face Revivre Axopower Milano. Revivre Axopower Milano with six consecutive victories, among which is the one against Modena 3-0, confirms the good form of its team. 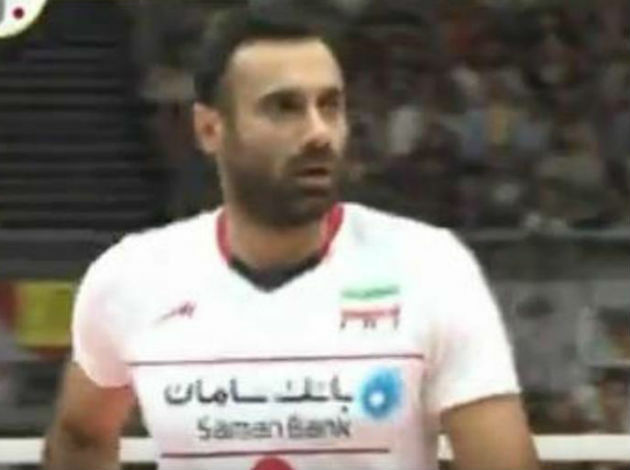 Monza will try to repeat its performance against Milan in the first match when they were victorious with a great contribution by Amir Ghafour, who was the MVP of the game. 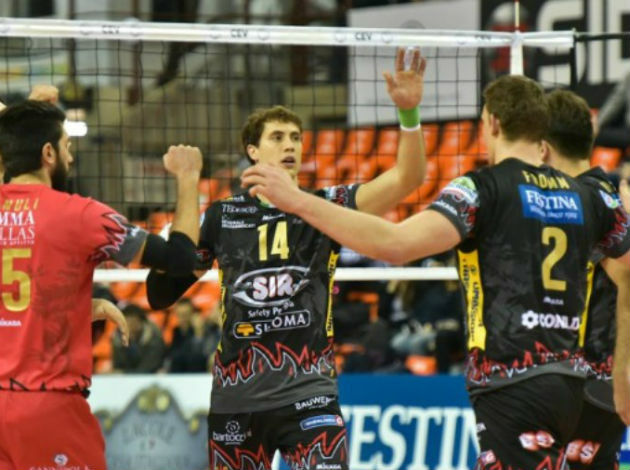 1 Comments about "ITA M: On Sunday, Modena and Perugia in SuperLega derby "
Perugia has been fluid these past 2 to 3 weeks. Zaytzev did not play particularly well this week and I expect him to be extra motivated. Im taking Modena in the slight upset 3-2. Christenson will find a way.